Which Heating System is Right For Your Older Home? 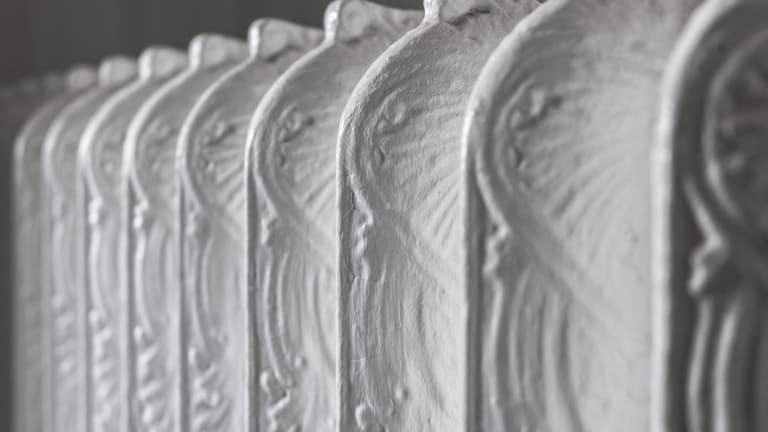 Heating systems in older homes have traditionally been supplemented by fireplaces, stoves and inserts, but there are plenty of other choices for old houses that can boost comfort and save money. 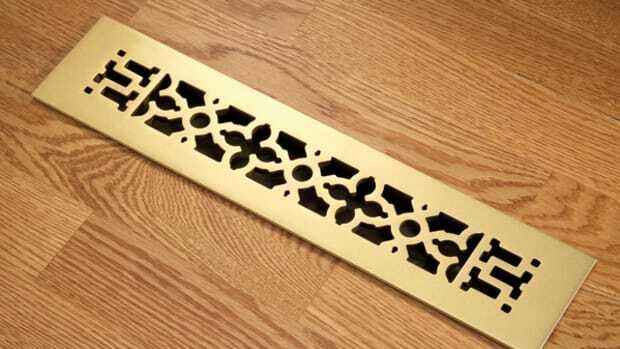 Scrollwork-pattern heat register in brass finish by Reggio Register. Forced air units utilize built-in duct work to carry warmth throughout a home. Many of these furnaces use natural gas to heat the air, but there are also electric models available. 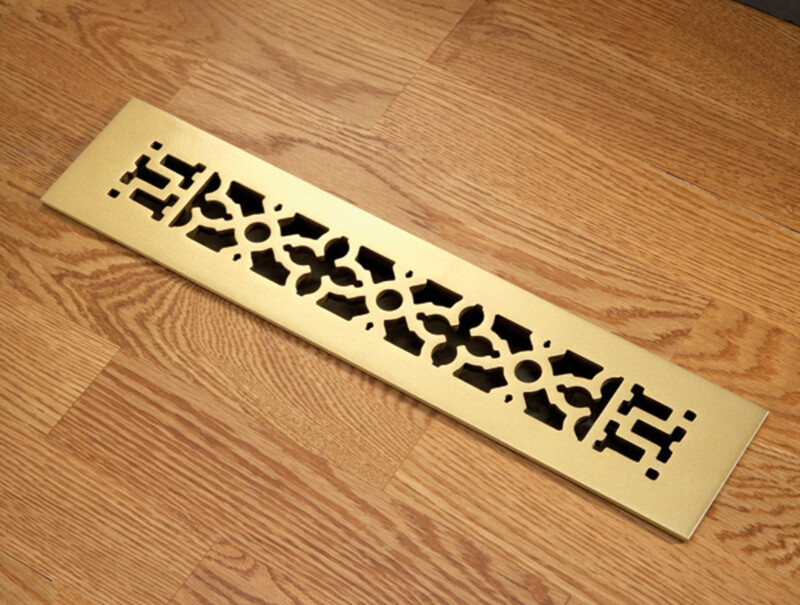 Ducts can be used for both heating and cooling. Radiator from Runtal North America. Steam heating systems utilize a boiler furnace, which heats water and turns it into steam. 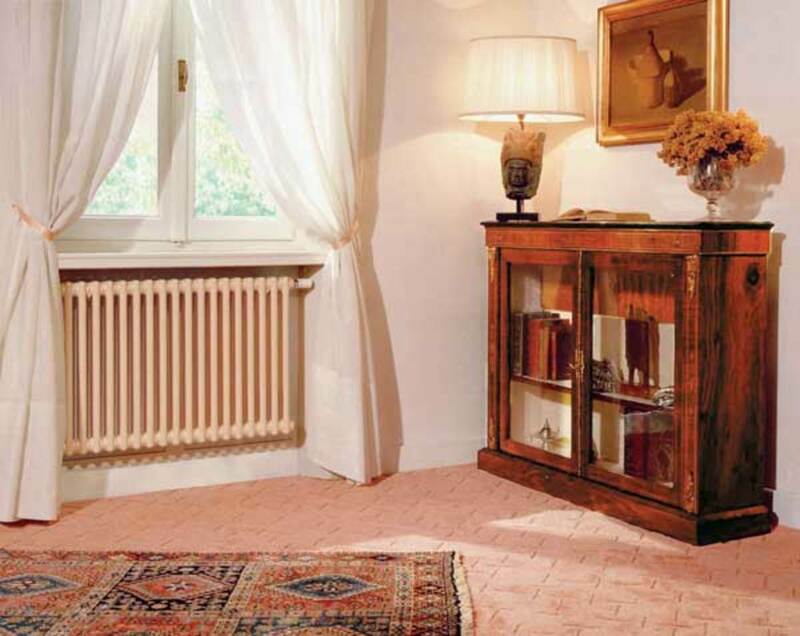 This steam is distributed throughout the home through pipes which lead to radiators or convectors that warm the home. 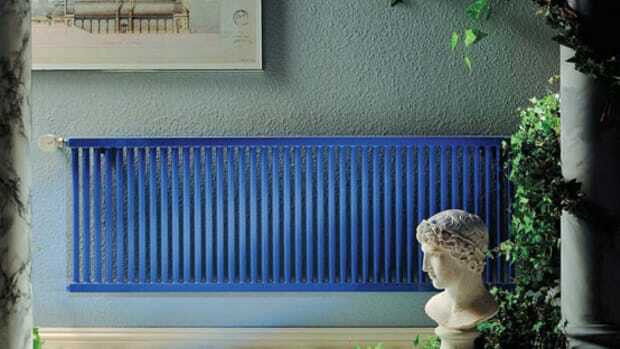 Disguise ugly radiators with covers. This heating stove is from Fires of Tradition. 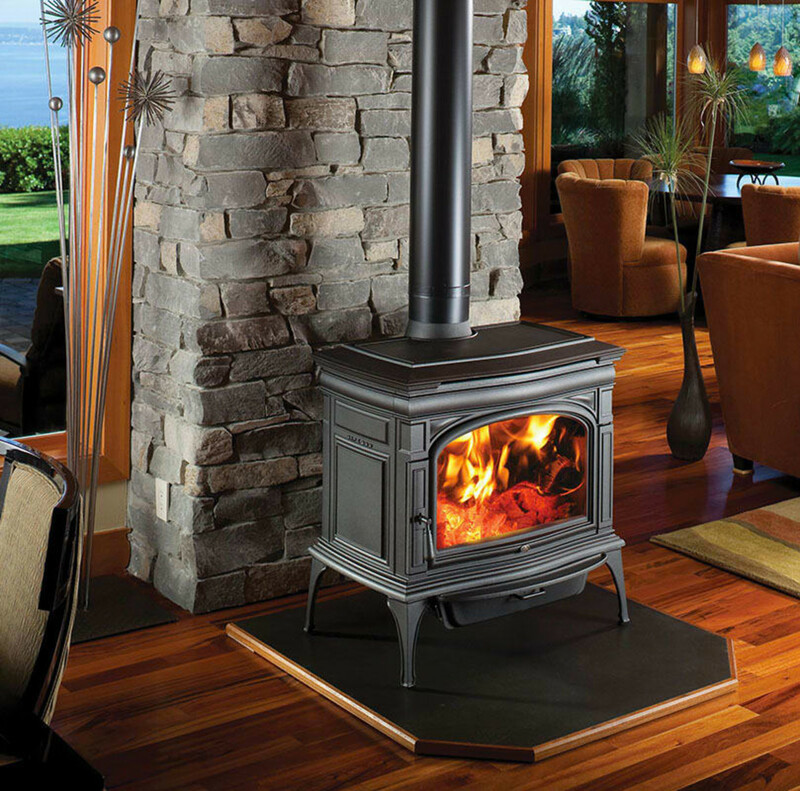 Heating stoves can provide relief for drafty areas of your home—contemporary models offer clean, high-efficiency heating in period-friendly designs. 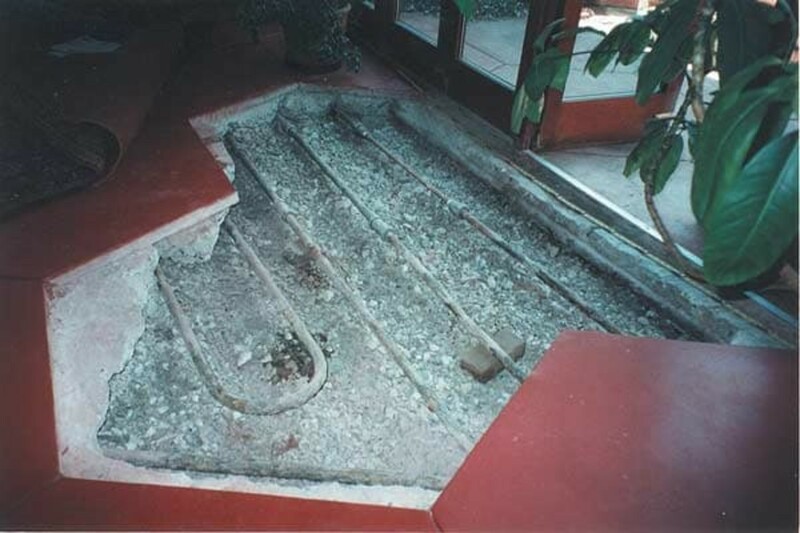 A cutaway of an original radiant system in an old house. Radiant heat can be produced by hot water, air, or electricity and delivers warmth to the home via direct contact with the heated surface (such as floors, walls, etc.). The real beauty of these heating solutions: They don’t require a complete overhaul of your existing system. Heating an old house is a balancing act; even those built in the 20th century may have aging, inefficient systems. 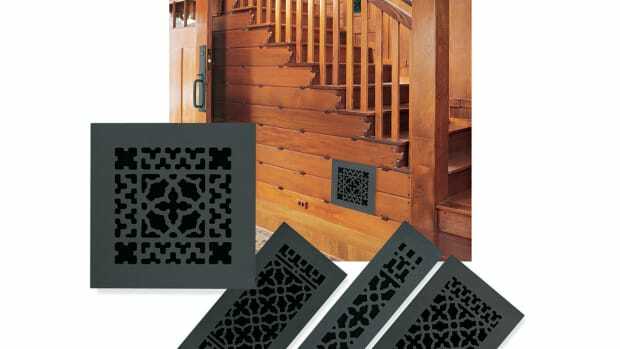 There’s no need to put up with flimsy vent covers, or radiators with flaking paint. Period-friendly products let you gussy-up the less-than-attractive evidence of your HVAC system, and many choices are quite affordable.